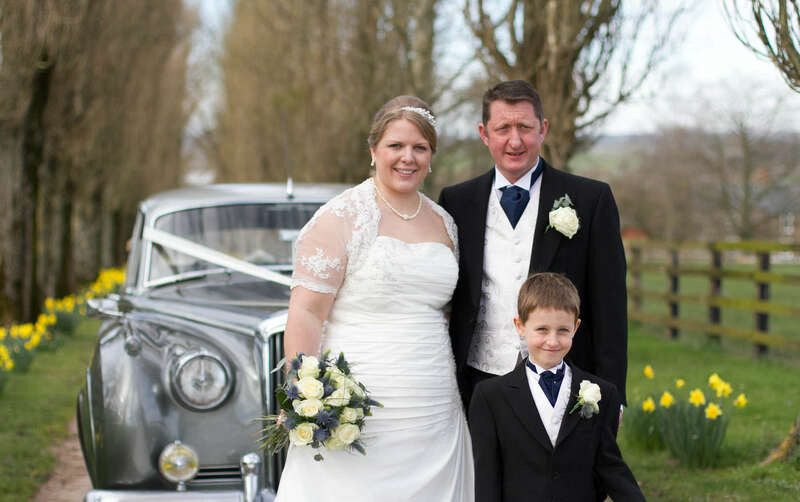 Back in March Laura and Wayne were married. 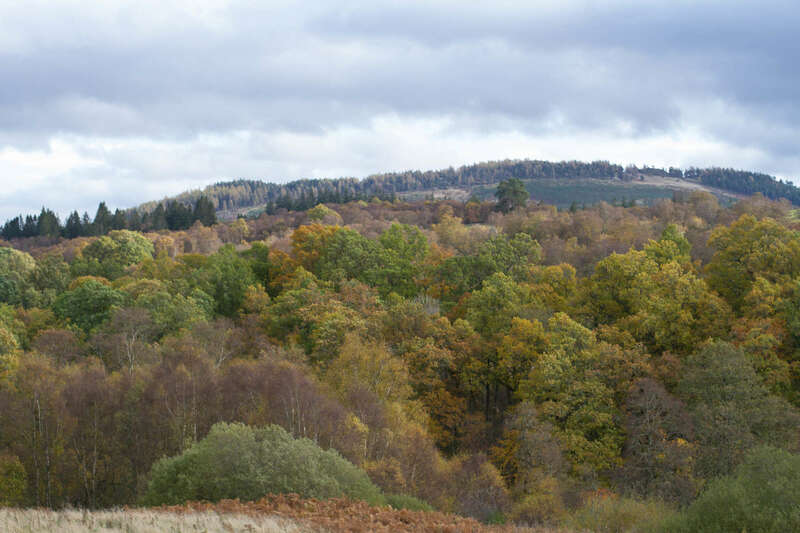 After weeks, possibly even months of rain it had stopped and the weather was very kind them. 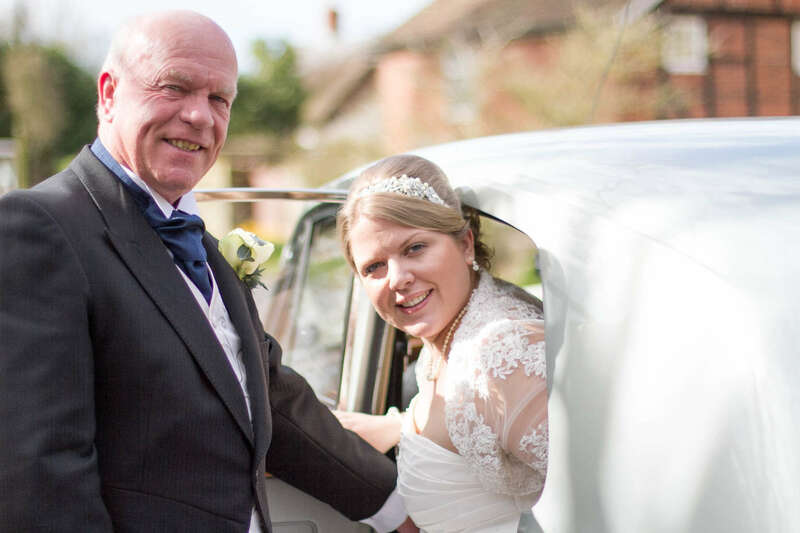 Laura and her father arrived at Withington Church to be eagerly awaited by the bridal party and the family and friends they had chosen to share and celebrate their wedding day with. 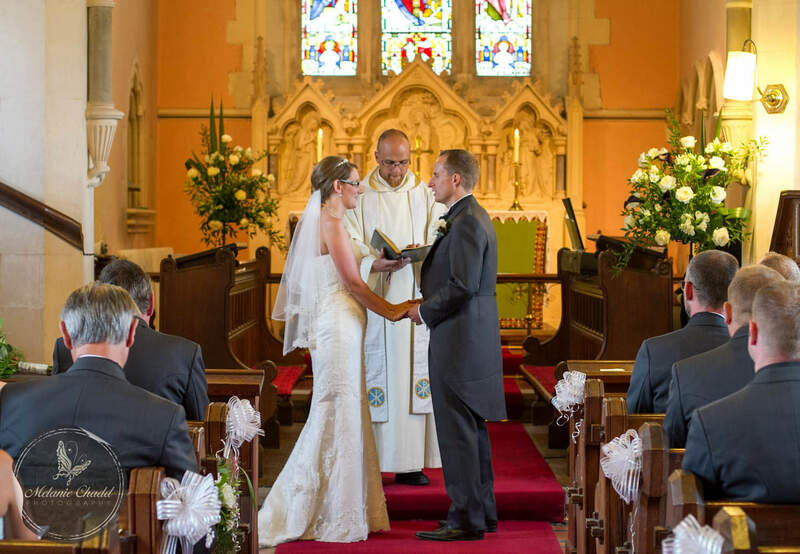 A beautiful service, followed by photo’s outside the church and a slight diversion for couple photo’s elsewhere before driving to Alexander Park Resort, near Ledbury. As we arrived at the venue there was a tractor with ribbons on the driveway. 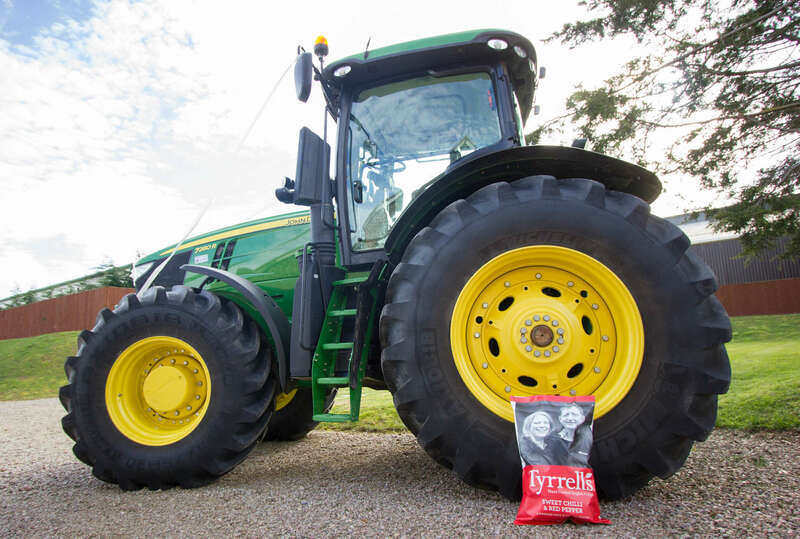 As the couple both work for Tyrrells in Leominster the tractor was a link to the way they met and Wayne’s job. 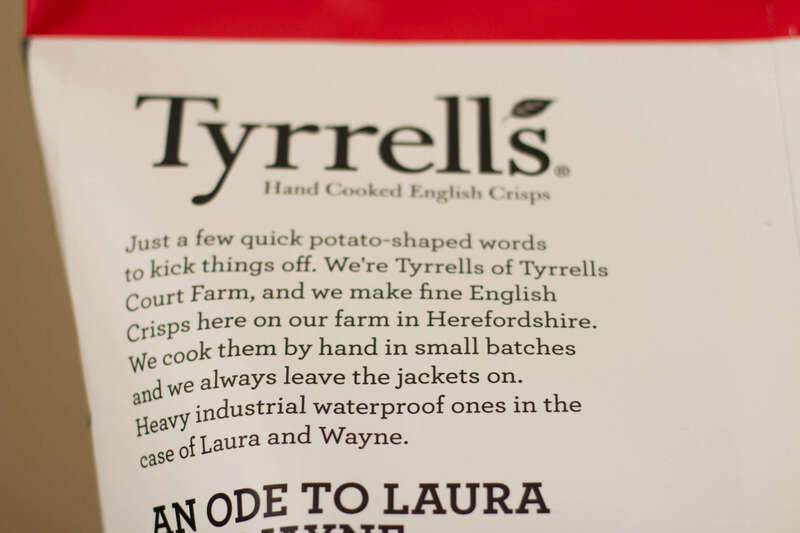 Inside, a surprise to them both from their work colleagues, was a GIANT bag of Tyrrells crisps. Including the Love Story of how the happy couple met (instead of the normal Tyrrells story) – very cute. The tractor was a big attraction with young and old and everyone enjoyed the warm weather, sipping drinks outside on the patio. 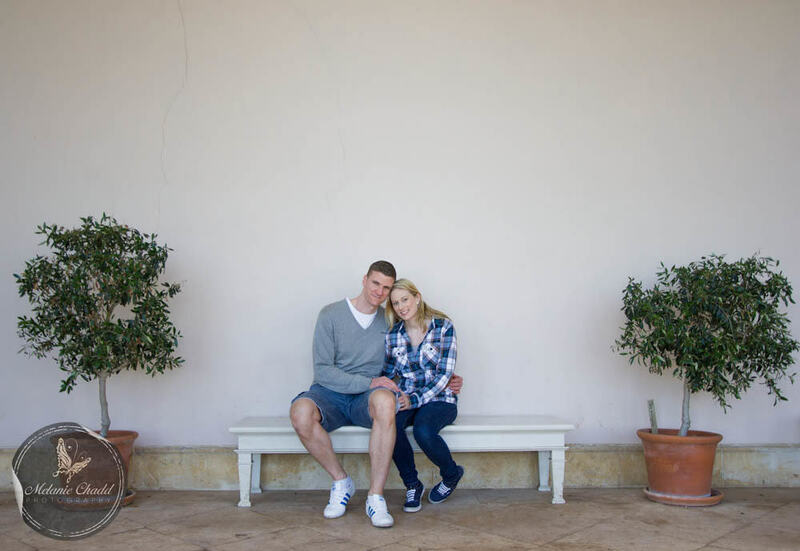 This beautiful couple contacted me last Spring to ask me to be their wedding photographer. 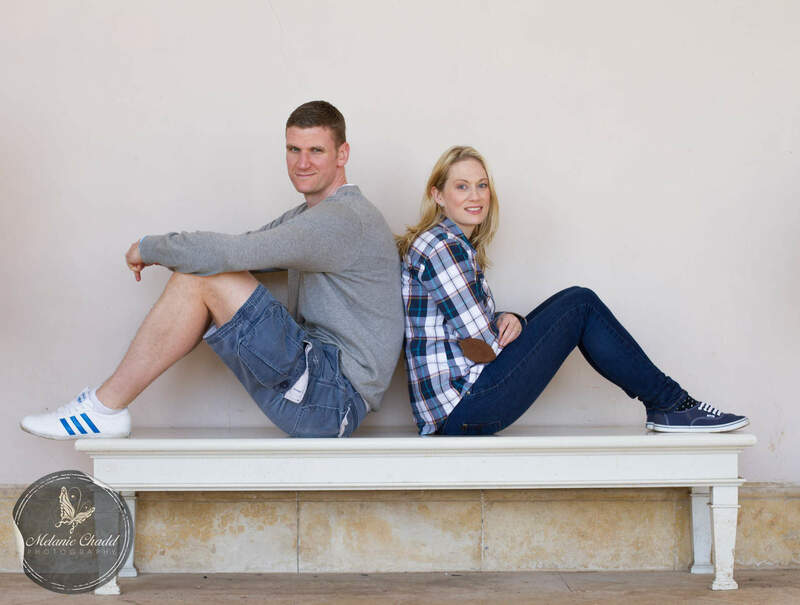 Nearly 12 months later we arrange their pre-wedding shoot. 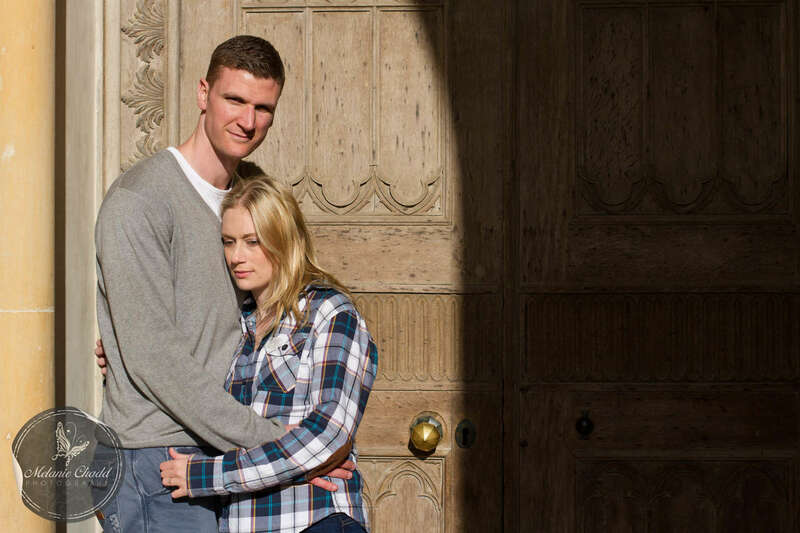 I always ask couples if they have somewhere that is special to them and if they want to do the shoot there. Emma and Stewart are fond of National Trust grounds and property of Croome Park in Worcestershire, so that’s where we went. 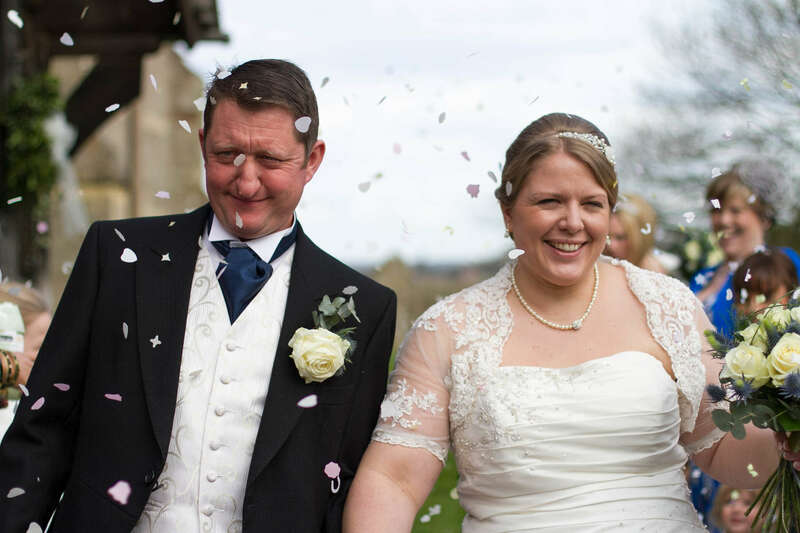 Blessed with lovely weather and a beautiful, happy couple THIS is what happened……. There is always that one person who we struggle to buy gifts for. We all have a loved one who has everything or who really is just a nightmare to buy for. Well I think I have the answer. The perfect gift for someone special (or family) this Christmas, how about gift vouchers for a family lifestyle or pet portrait session? 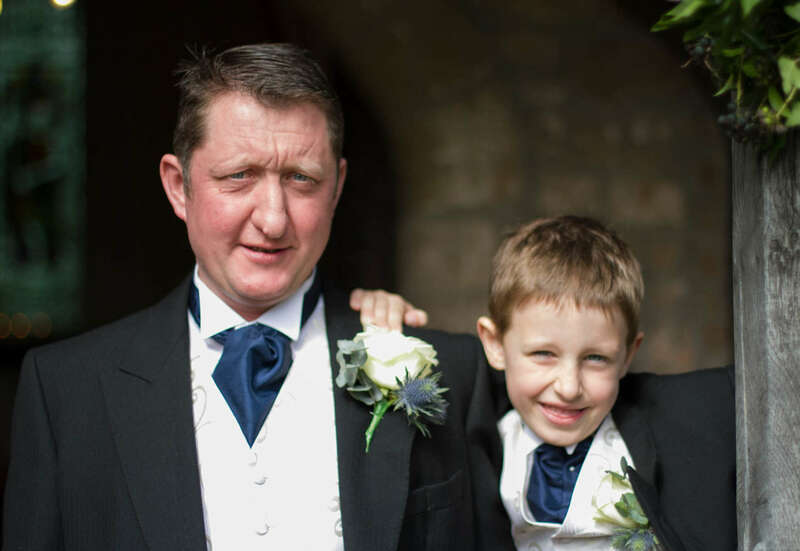 You can pay (a minimum of £10) toward, or in full for a family lifestyle session (£90). A two hour photo shoot on location and your images to keep on a USB stick. This would make a fantastic present and great keep sake to treasure forever. Something to look forward to in the Spring maybe? Or if they are brave maybe a shoot in the snow? Lets make the family photo fun. Not everyone is comfortable with posing so my shoots are perfect for nervous children and adults alike. Alternatively if you have already booked me, or are thinking of booking me, as your wedding photographer next year you can also use these toward the payment of your wedding coverage. So whether you ask for them as a Christmas present or an early wedding present is entirely up to you. A great way of easing the expense of your wedding day. 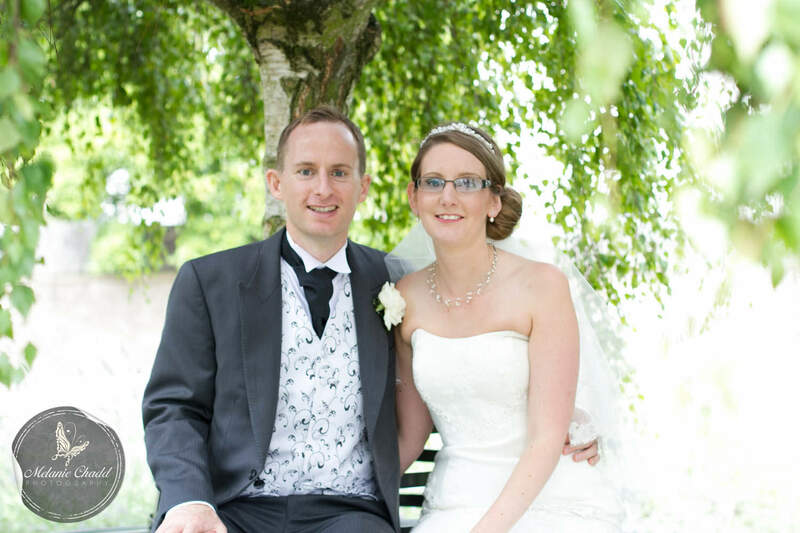 At the end of August was lucky enough to share Sarah & Dave’s beautiful intimate wedding. They were very fortunate as the sun was shining (not what the weatherman had predicted!) and it was a great day for a wedding. Sarah, daughter Molly, Mum and bridesmaids spent the morning pampering at The Greenman at Fownhope. The Groom, Dave and his brother popped into Peter Prosser for a wet shave, where my second photographer was on hand to capture the action. Lower Bullinghope Church is a lovely small church and perfect for just over 40 family and friends to feel a part of the ceremony. After a touching ceremony and photo’s outside we all made our way over to The Greenman where the celebrations would start. Lovely relaxed day where I could just wander in amongst the happy couple and their guest’s taking photographs. With the wedding breakfast all done it was time for the speeches. With a rather touching speech from the Groom followed by the amusing speech from the Grooms brother/bestman. I couldn’t possibly share the stories but will say bravo…..
Evening guests were in for a treat with a live band and a photobooth to add to the celebrations. The whole day was beautiful and I was most excited by the bride’s Louboutin black and white shoes and black fish on the top table. So with little over one week to go I wanted to remind you all that I shall be exhibiting at ELLIS Wedding Show & Bridal Catwalk at the beautiful Penyard House. Sunday 22nd September 10am-3pm. You will be able to talk to me about your big day and idea’s that you have whilst looking over my NEW coffee table range of albums. 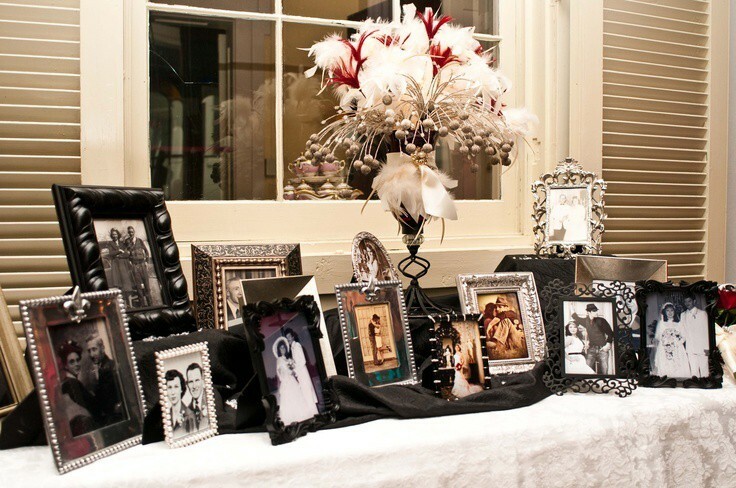 They will be making their debut at ELLIS Wedding Show and will make a great addition to your wedding package. 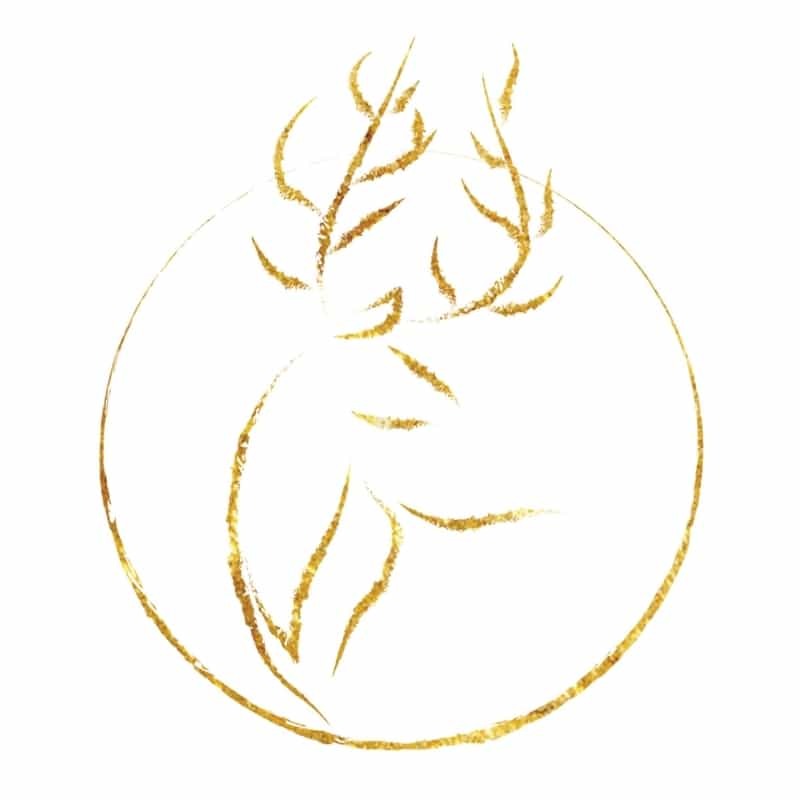 For the first 50 brides to visit me I have something a little bit special to giveaway not to mention the vouchers that will be in each of the Luxe Bridal Bag if you have pre-registered with ELLIS. I am really excited to be a part of this show and I look forward to meeting lots of lovely people. I know it is not quite July yet and I now want to tell you about September but it will soon be here! So on that note I would like to share my excitement at joining many other fantastic Herefordshire Wedding suppliers at ELLIS Wedding Show & Bridal Catwalk on Sunday 22nd September 2013. 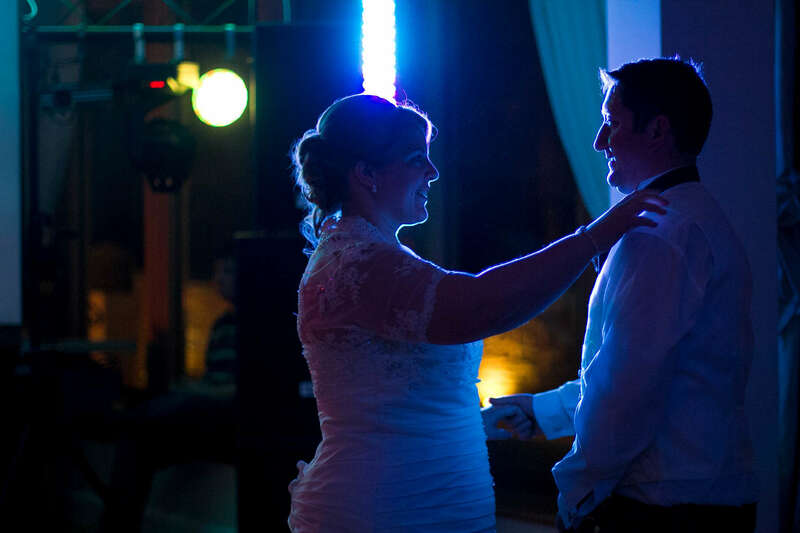 I can almost hear you squeal with excitement as ELLIS show’s are like no other Wedding Fayre you will attend. 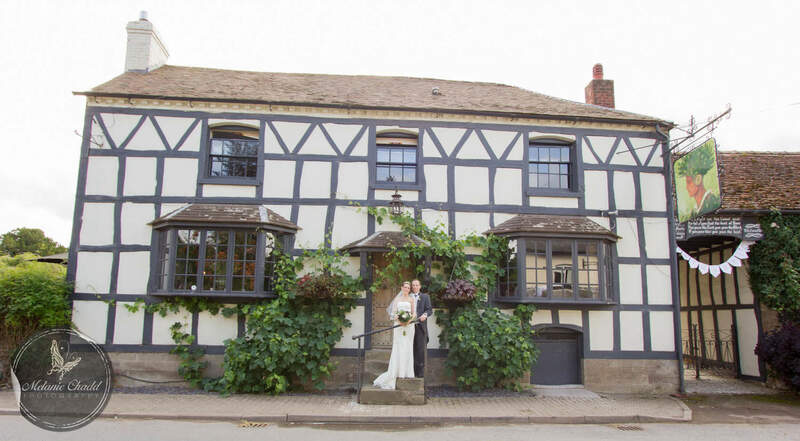 Hosted in the beautiful Penyard House, just outside Ross on Wye, Bride’s and Groom’s will be able to choose from some of Herefordshire’s very talented suppliers. If you are looking for something a bit different or maybe you don’t know what you want, I will guarantee you will come out with LOTS of idea’s. So what exactly makes this Wedding Show and Bridal Catwalk so special? Well with a choice of 50+ Exhibitors, 2 Professionally Staged Bridal Catwalks (11 am & 1 pm), Bridal Beauty Boutique (free beauty / day spa treatments all day, courtesy of Simply Stunning Hair & Beauty), Fashion Gallery, what more could you want? We all know men don’t “do” shopping well how about you entice them to Penyard with the idea of a Groom Chill Out Zone? Lager & local cider available and non-alcoholic for those driving. This proved a BIG hit at the last event. 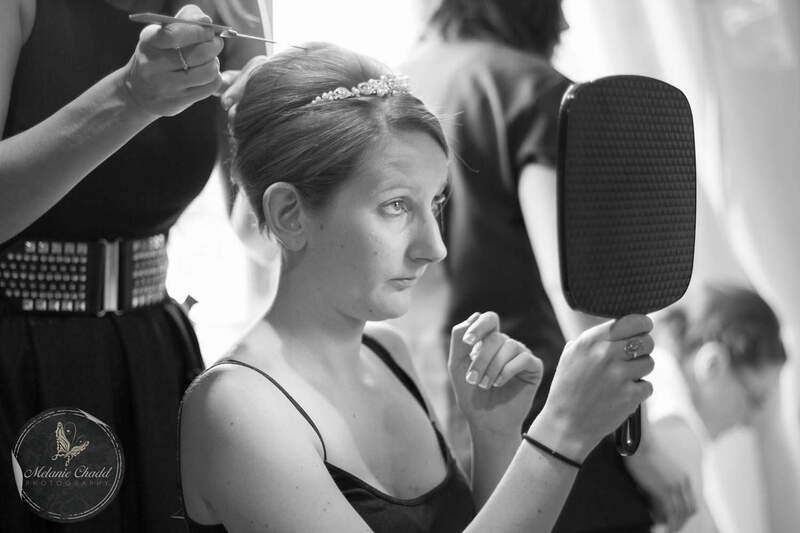 So come and find me, say hello, have a chat and maybe I will be capturing your big day…. 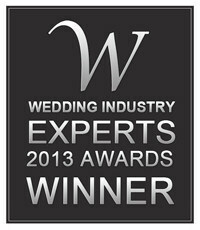 Last week I entered into the Wedding Industry Experts Awards. Yesterday was results day. On tenterhooks I eagerly awaited an email (it is difficult to type with crossed fingers!). Then it arrived……..
With a little squeal and a BIG smile I read the email over and over and it definitely says I have won Best New Photographer for Ledbury & Herefordshire. You have no idea how excited I am to receive this award. Without sounding like I am making a speech I would like to say a MASSIVE thank you to everyone who has supported me, it means the world. 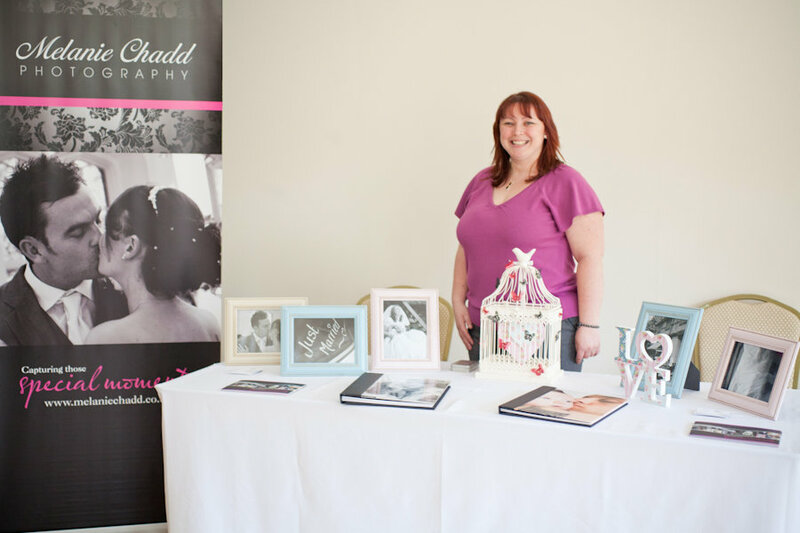 So here is to the future of Melanie Chadd Photography and to meeting lots of wonderful people and capturing many happy memories to treasure forever.